OSM® stands for One Square Meal®, the world’s first balanced source of energy, protein, carbohydrates, fats, fibre, 10 vitamins and 6 minerals, all in a tasty and convenient food bar! A true original, OSM first hit Kiwis’ taste buds in 2006 and people loved it! 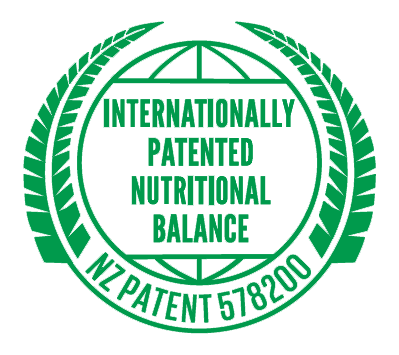 Having created a true revolution in on the go nutrition, we went on to get OSM internationally patented in 2012, as first in a new class of nutritionally balanced food and beverage. OSM Bars and Bites give you nutritional balance in every serve. They can even replace a full meal, with 2 Bars or 4 Bites providing 1/3 of your daily intake and recommended dietary intake of energy, protein, carbohydrates, fats, fibre, 10 vitamins and 6 minerals. Perfect for a busy, active life. OSM gives you plenty of options, from a balanced snack right through to a total meal replacement. Either way, they’re great anywhere, any time you need known nutrition you can count on. OSM Bars and Bites use only premium, wholesome ingredients like rolled oats, almonds, Manuka honey and dried fruit, making them a source of protein and dietary fibre with no artificial flavours or colours. So, if you’re working out or working to a deadline; biking or hiking; tramping or camping, or even just too busy to stop, OSM helps you to make a nutritionally smart choice.